Artists’ creativity presented to the public. These are personal and collective exhibitions, artistic events and festivals, plein airs and presentations, conferences and symposiums, art projects and shows, installations and performances. 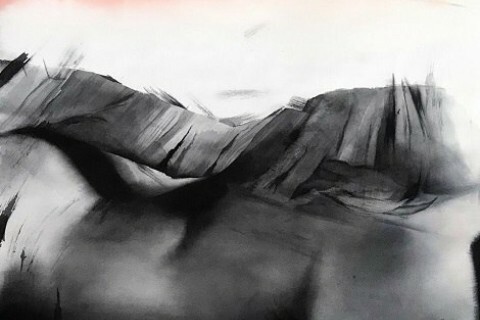 Everything interesting and important that happens in art life, everything new and retrospective that is exhibited in Transcarpathia as well as by Transcarpathian artists outside the region - in our reportages. 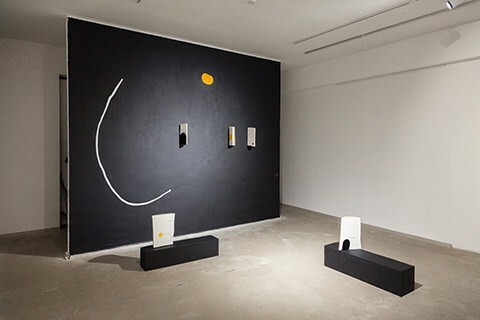 On 3 April 2019, at the Art Space Mironova Foundation (Kyiv), it was opened the collective exhibition “Immersion” of works of five young Ukrainian artists from Kyiv and Uzhhorod. 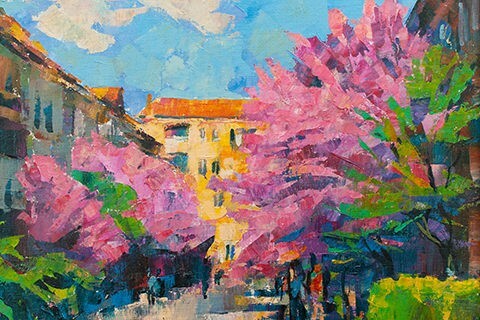 Young Ukrainian artists – Yuliia Bieliaieva, Beata Korn, Anton Poperniak, Serhii Zapadnia, and Viktor Melnychuk presented paintings, sculptures, and art objects. On 11 April 2019, it was presented a peculiar result of creativity by the famous Transcarpathian artist Vasyl Vovchok. The artist presented about 80 canvases in the Transcarpathian Art Museum named after Yosyp Bokshai. The exhibition is timed to a remarkable jubilee – in late April, the artist will celebrate 60 years. In the flow of art events, Lviv Art Days passed quickly. Nevertheless, the rich aftertaste of impressions will remind a festive event for a long time. 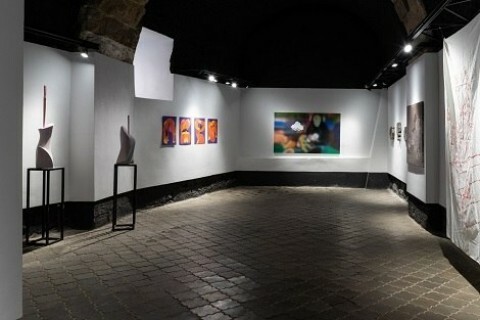 On March 22, 2019, in the Lviv Art Centre Dzyga, which is a well-known platform for the representation of current artistic practices, it was opened an exhibition of works of Transcarpathian artists under the title “COORDINATE”. 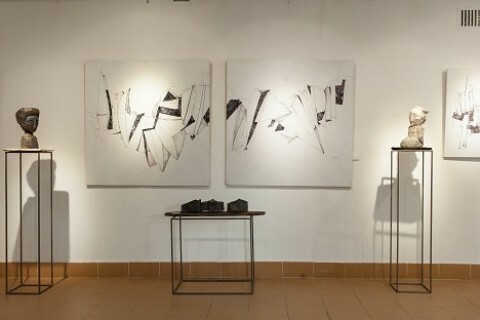 On 22 March 2019, in the gallery “Uzhhorod” it was presented the graphic art, photography, and sculpture – an incredible wealth of forms and images by known Transcarpathian artist Nata Popova. Mostly she presented works performed over the last few years.